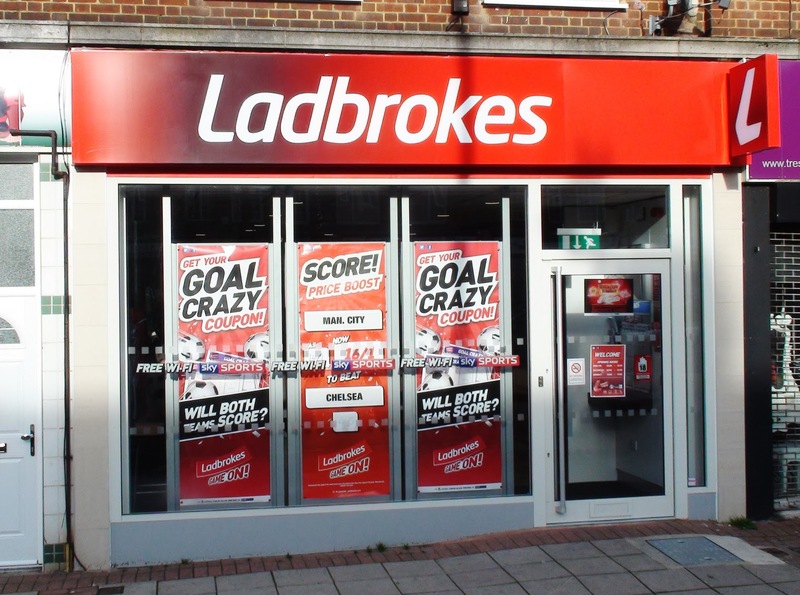 The Ladbrokes betting shop in Stoneleigh Broadway was robbed on Saturday night (1st February) by a man who claimed to have a weapon. 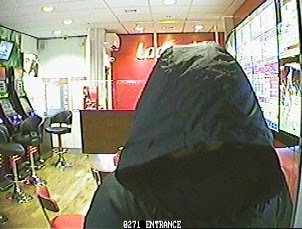 The hooded robber came in at around 8:50pm threatened the staff member, forcing him to open the safe and till before making off with a quantity of cash which he stuffed in a black bum bag, also believed taken from the shop. The offender was described as a white man in his late 20's to 30's and having a local accent. 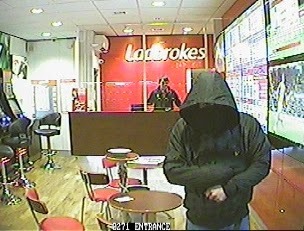 He was apparently wearing a scarf, a black hooded, waist length jacket, light blue jeans, black and white trainers. Luckily no-one was actually hurt, especially after the murder of Andrew Iacovou in their Morden branch in a similar incident. A number of enquiries are being carried out in the local area and anyone who has information on this offence or who has seen anything suspicious in the area is urged to approach an officer and share this information with them. "Obviously this was a terrifying ordeal for the victim and I would like to reassure the community that we are doing all we can to find the person responsible as quickly as possible and bring them to justice. I would urge members of the public not to approach or challenge anyone matching the description of the offender but to contact officers immediately if you can identify him or know his whereabouts. If you have information on this offence please contact Surrey Police urgently on 101 (999 in an emergency) quoting reference P14031350. If you would like to provide information anonymously the independent charity Crimestoppers can be contacted on 0800 555 111.